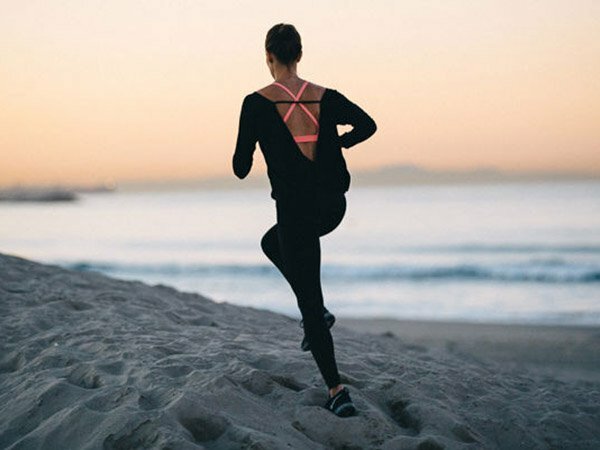 It's nice to have some favorite go-to places to buy yoga and workout clothes, but it's also good to explore and go beyond the "tried and tested" brands — after all, yoga is all about trying new things and discovering what works best for the individual. 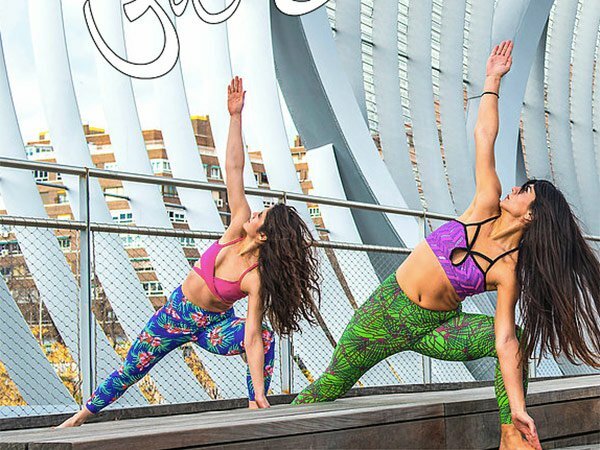 Here are 15 fresh yoga wear brands (in alphabetical order) to expand your horizons and to try something new today. Maybe you will find a new favorite pair of leggings or top that work best for you! Inspired by the energy of their hometown, New York City, Alala’s mission is to provide a fun and stylish brand for strong and confident women. Their sizes range from women’s XS to XL. They also offer the option to design your own Captain Tight that is Alala Carte. Fun, bright, and well fit clothing that partners with various designers including Solly Baby for Beyond the Bump and Kate Spade New York. Their sizes range from women’s XXS to XL. Founded by classically-trained dancers, Katie Warner Johnson and Caroline Gogolak, who met in ballet class. 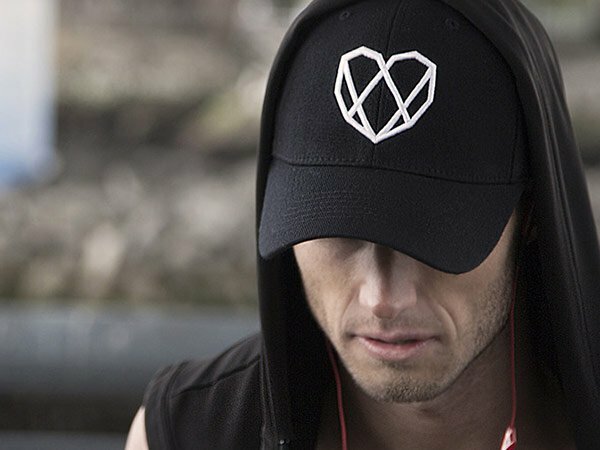 To ensure the highest quality products, the founders collaborate with a panel of fitness and lifestyle experts to text-drive their products. Their sizes range from women’s XXS to L.
Cory Vines Offers three collections (Neighborhood, Path, and Lane) to target all workout needs including pre- and post-workout apparel. They focus on quality material that look good while maximizing performance. Men’s sizes range from S to XXL and women’s sizes range from XS to XL. Additionally, the company offers easy shipping and free returns. Clean lines, beautiful prints and amazing fabrics make Pure Apparel a truly awesome choice when it comes to yoga clothes. Women’s sizes range from size 2 to size 10. Men’s sizes range from S to XL. Founder and veteran athletic designer, Cristofer Smith, and his team members have fused unique combinations of fabric, colors, and styles for maximum comfort. Their mission is to create new organic and biodegradable products. Organically grown Bamboo and Certified Organic Cotton are the staples in all of the apparel. Their sizes range from women’s S to L.
After quitting her corporate job and pursuing her love of yoga and design, Anne-Kerr L’Heureux founded Hyde. Partnering with yoga teachers and the yoga community, practice pieces are created with organic, natural, and sustainable fabrics. There are also charitable giving pieces that benefit organizations in the home community of New York City as well as places around the world. They offer women’s sizes XS to L.
Established in 2008 by Kelly Kolterman, the SoCal inspired apparel brand commits to following ethical and responsible business practices and manufacturing. Additionally, Jala Clothing partners with Yoga Gives Back, a non-profit organization helping mothers in India start their own businesses and send their children to school. Their sizes range from women’s XS to L.
An innovative yoga and active wear fair trade brand focused on ethically produced apparel by Chilean women who receive fair wages. All apparel is made by hand and men’s clothing is coming soon. Currently, their sizes range from women’s S to L. Considering it is all handmade, it is worth a shot emailing them for specific sizing. Rooted in fashion and athletics, Karma created to empower and elevate lives through high, medium, and low impact activities including running, yoga, barre, and après. The brand promises quality, function, and style for strong and empowered women. Their sizes range from women’s XS to XL. Focused on creating workout staples for women with high quality materials and thoughtful design. The brand offers a limited selection in order to focus on excellence in quality. They also pride themselves in superior customer service. 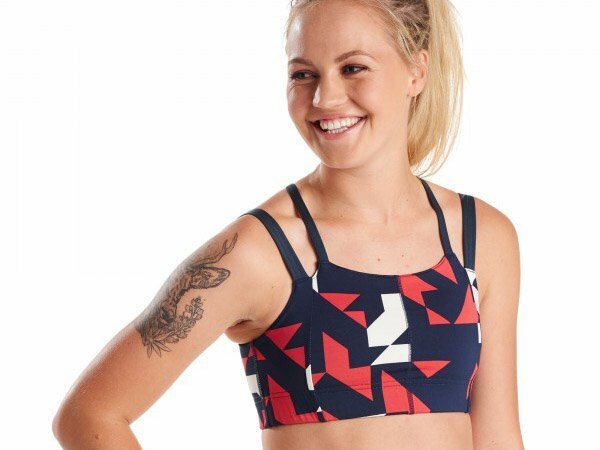 Their sizes range from women’s XS to L.
Traditionally a running brand named after a French word for bird, Oiselle (pronounced wa-zell) suggests weightlessness and sense of flight. 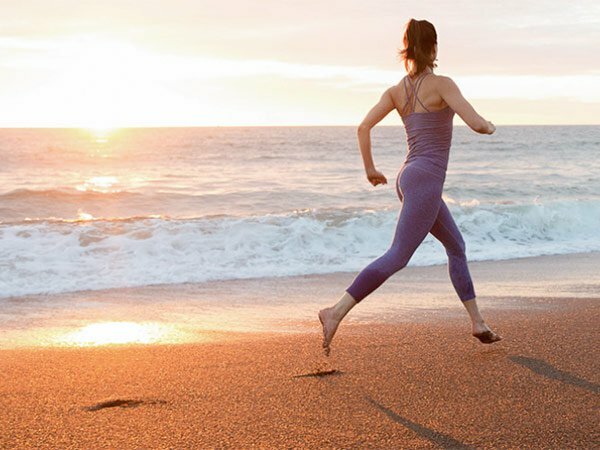 Founded by Sally Bergesen, the running company makes beautiful and form-fitting apparel that works on the mat as well as on the road. Their sizes range from women’s XS to L.
Focused on making products for life, one breath at a time. From their birthplace, the Himalayas, the founders blend classic clothing principles with the spirit of yoga to connect, interact, and create a positive impact beyond the mat. Women’s sizes range from US 2 (XXS) to 12 (XL). Men’s sizes range from S (30) to XXL (40). Made in Vancouver in ethical working conditions and fair wages for workers, the produces are approved by the EPA. Each product sold feeds a child in need through the “BUY ONE FEED ONE” program. Their sizes range from men’s S (36) to XXL (47). Individually hand-crafted in their Los Angeles design studio, 100% ethically and sustainably produced, and Olympic-Quality compression fabric fosters proper muscle control for comfort and aids against chafing. Women’s and men’s sizes range from XS to XL. P.S. 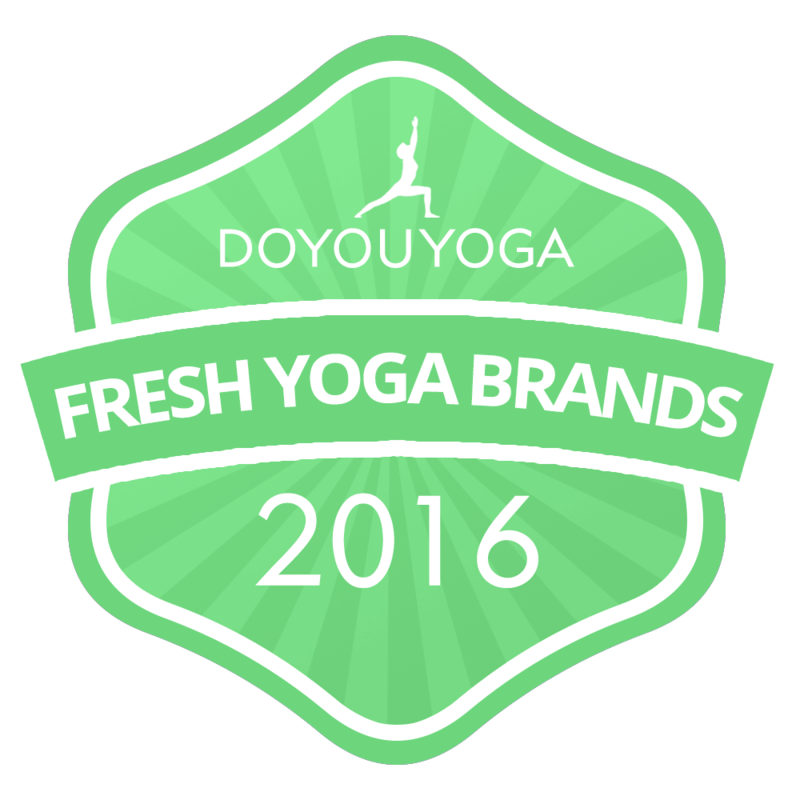 While they didn’t make the list, these three companies also deserve to be checked out: Evolve FIT Wear, La Vie Boheme Yoga, and RE3. 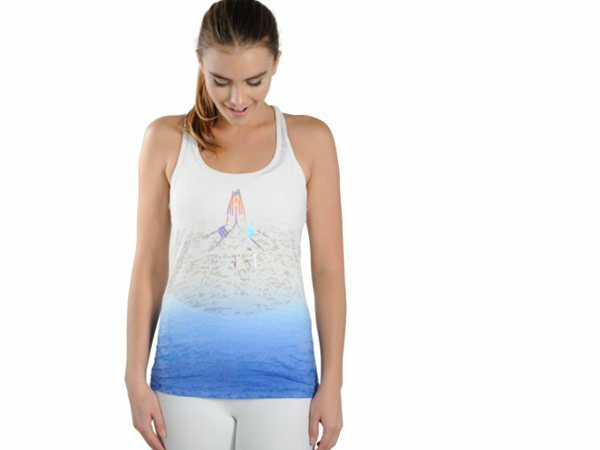 What are some of YOUR favorite yoga wear brands? Share them with the community in the comments below!